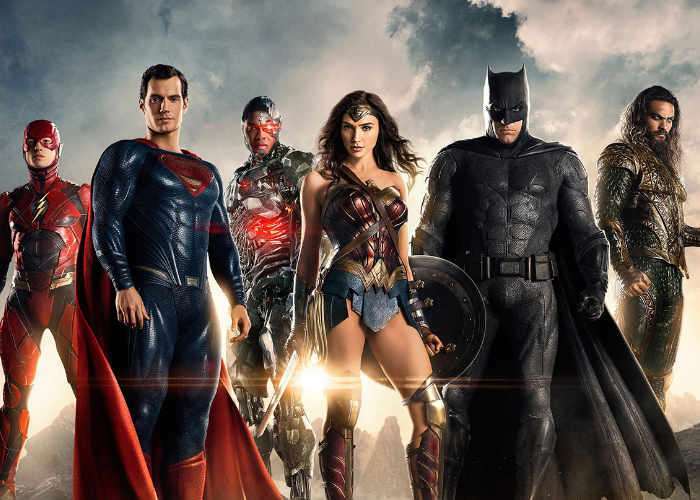 Warner Bros. Pictures has released a new three minute trailer for the upcoming Justice League movie which will be premiering in theatre screens worldwide on November 16th, 2017 and has been directed by Zack Snyder. Set months after the events of Batman v Superman Dawn of Justice and inspired by Superman’s apparent sacrifice for humanity, Bruce Wayne and Diana Prince assemble a team of “metahumans”. Justice League stars Ben Affleck, Henry Cavill, Gal Gadot, Jason Momoa, Ezra Miller, Ray Fisher, Amy Adams, Ciarán Hinds, Willem Dafoe, Jesse Eisenberg, Jeremy Irons, Diane Lane, Connie Nielsen, and J. K. Simmons. But despite the formation of this unprecedented league of heroes—Batman, Wonder Woman, Aquaman, Cyborg and The Flash—it may already be too late to save the planet from an assault of catastrophic proportions. The Metahuman team consisting of Barry Allen, Arthur Curry, and Victor Stone to face the catastrophic threat of Steppenwolf and his army of Parademons, who are on the hunt for three Mother Boxes on Earth.